Pokerati » Blog Archive » Nevada Gaming License for Sale – Only $5,000? I don’t remember his name and certainly not his email address … but I met him last year at the same conference, where he was trying to sell his Nevada Gaming license … plate! I seem to remember him saying something about acquiring it back in the 90s. And I recall he was asking $5,000 — for the set! Or maybe that’s what he paid for it, and definitely wanted more? I know I’ve got those notes somewhere … but guessing if he wasn’t trying again to sell them this year he musta found a buyer? 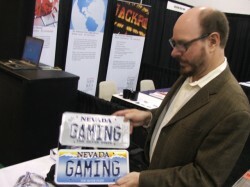 I’ve heard it can be kinda cut-throat in the high-risk-high-reward Nevada license plate futures market. 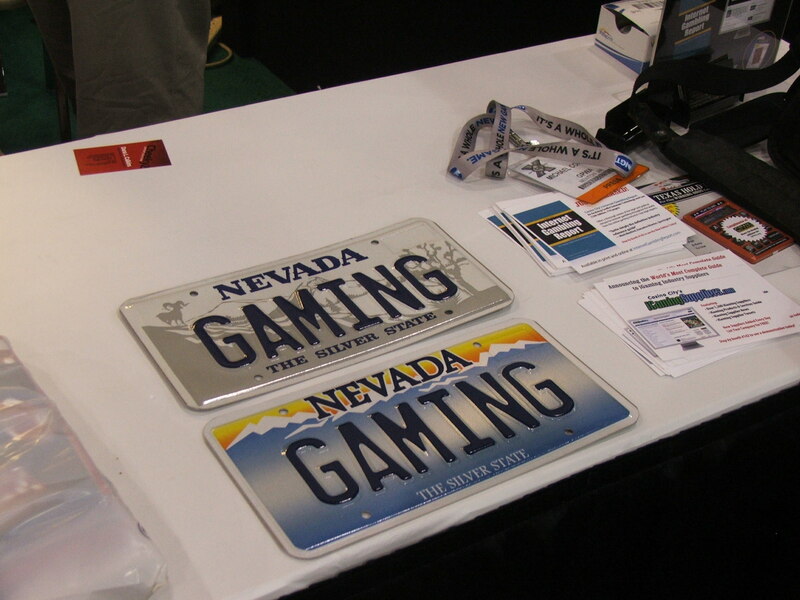 Just a few days ago, someone put up a Nevada REALTOR license (plate) on Craigslist for $3,000 obo.